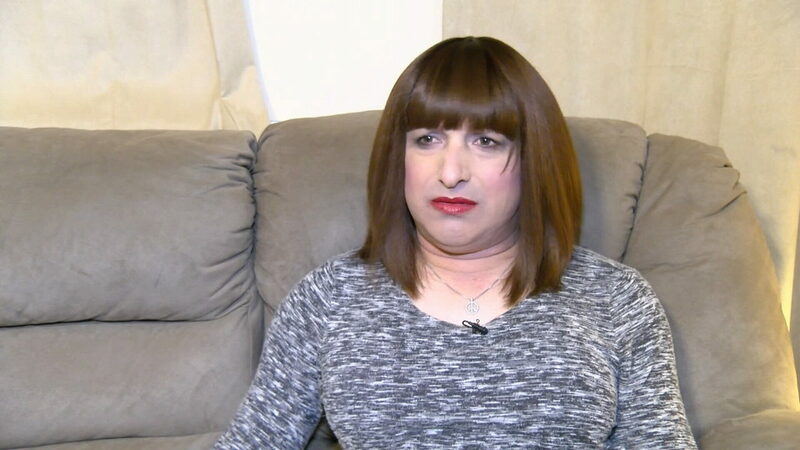 The transgender woman who claims she was harassed, handcuffed, and detained for using the women's restroom at Fantasy Springs reaches an agreement with the casino. The woman described the experience as making her feel "sub-human" and the handcuffs even left bruises on her wrists. The casino in question is in California and "Ella" was released when she told deputies she had done nothing wrong. A number of years ago, the trans social group I have mentioned before went, en mass and en femme, to a nearby casino. While a couple of them were using the ladies room, they were detained by security (sans cuffs) in much the same way. This casino, however, came to an agreement with the group that allowed them to use the family-friendly restroom (which this group so femininely call a "single holer") at the far end of the casino. I have been to that casino a couple of times, but not with that group. I disregarded the rule, though, and used the ladies room without incident. I imagine it could have much to do with being discreet, but there are always many eyes watching you in a casino - no matter who you are. As I have always ssiad "one's company and two's a crowd" when crossdressers or transgender women use the rest room. More than one person is more apt to call attention to both of you and become threatening to the general public more easily. How I LOATHE seeing that term attached to the outcomes from legal cases.